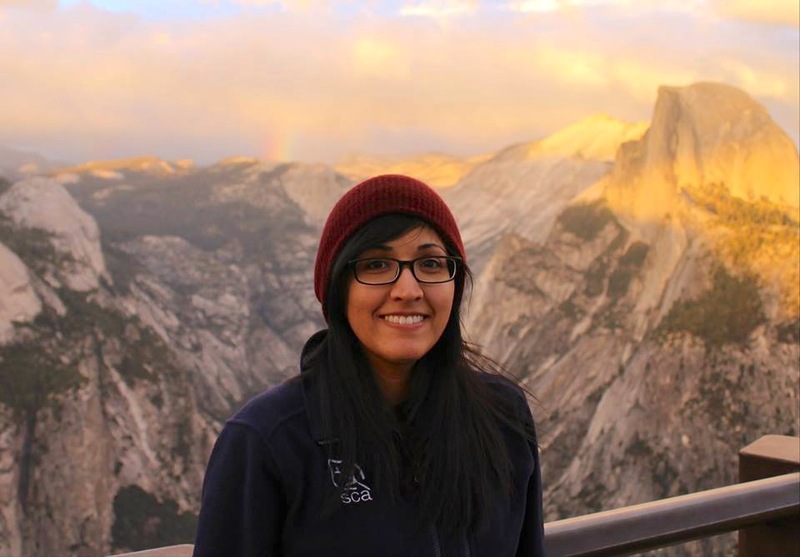 Maricela Avalos started working at MBGNA in late March of 2017 as the Data & GIS Specialist, and she will be working on creating an Enterprise Geodatabase for use by faculty, staff, students, and more. Prior to that, she was working for the National Park Service as a Geographer and GIS Technician in Atlanta, Georgia. Maricela attended Valparaiso University in Indiana and graduated with a Bachelor of Science in Geography and Spanish. She is originally from the Chicagoland area and loves the Southwest, photography, video games, and visiting the National Parks.